Any audiophile will tell you that speakers are everything. 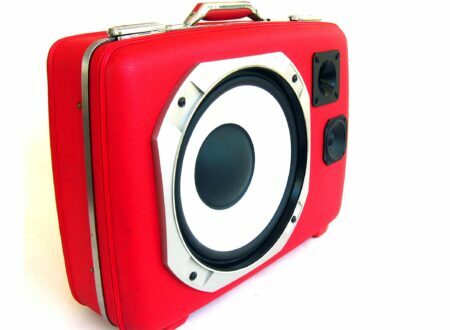 Up until now though, it hasn’t been possible to make speakers out of anything. 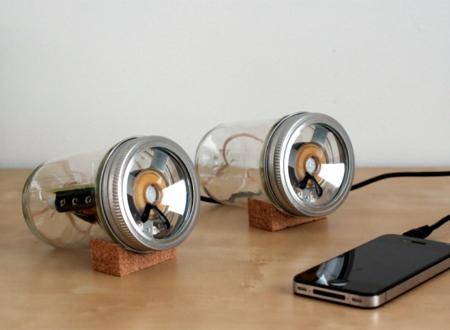 These glass jar speakers by designer Sarah Pease are made using the open source speaker design..